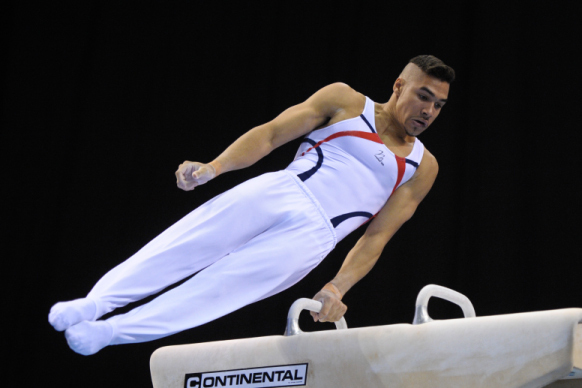 The Men’s and Women’s British Championships is the most prestigious event on the artistic national calendar. The championships will take place from the 22nd-24th March at the Echo Arena in Liverpool. Over the three day event, which includes competition for juniors and seniors, in both the all-around – where gymnasts compete on all pieces of apparatus- and individual apparatus competitions, the crowd will be treated to awe-inspiring displays of strength, suppleness, stamina, coordination and courage. With the coveted British title at stake, the tension will be high and the pressure will be on to see who can handle the nerves to be crowned Britain’s best.